The ultimate mini facelift without the down time. Using both the NuFace micro-current device and the new FIX eye device, this powerful skincare duo targets fine lines and wrinkles by tightening, smoothing and brightening the skin as part of this effective quick lift treatment. This facial features the energizing NuFace FIX Smoothing eye serum to invigorate the skin for a supercharged boost of pure energy. A mattifying Spirulina Algae mask gives an immediate luminous, smooth and even matte finish and actively corrects congested pores. this facial rebalances skin, removes blackheads and ends with a Davines scalp treatment. This facial addresses loss of elasticity, fine lines, wrinkles and sun spots. 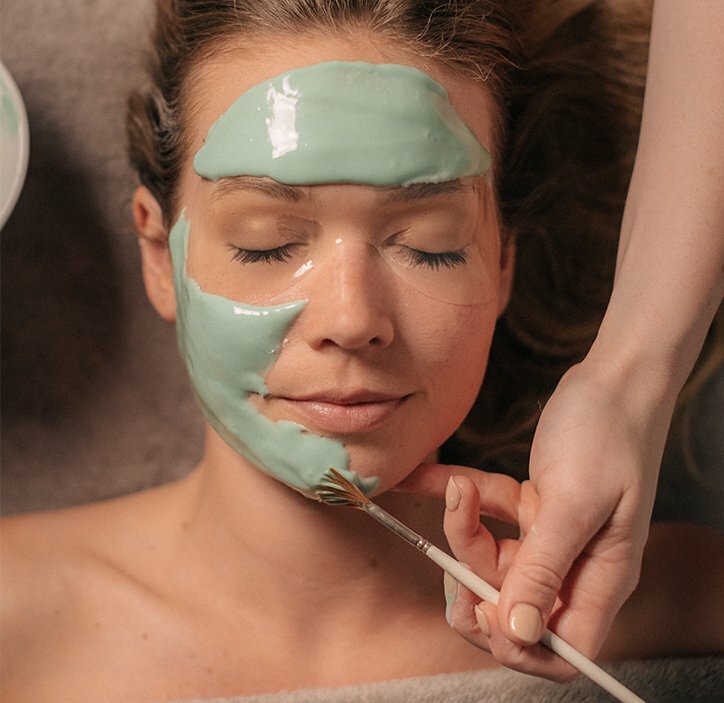 Featuring the exclusive Active Lift face massage, exfoliating lactic mask and plumping mask, this facial stimulates cellular regeneration. This intensely nourishing facial provides protection for all ages, skin types and climates using organic products suited for dry, depleted and sensitive skin. Recommended for guests touched by cancer. Formulated to meet ECOCERT® guidelines. 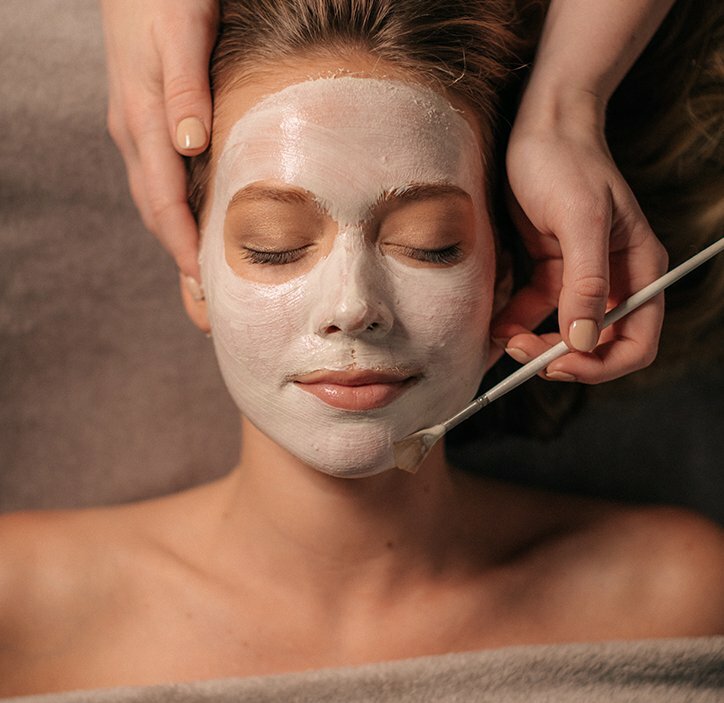 This facial restores skin’s harmony using solutions available for every skin condition and leverages the power of natural active ingredients. Focused on recovery from everyday stress, enjoy mild exfoliation and double hydration. This treatment is like a mini facelift without the down time. The NuFace micro-current device provides a low-level, safe and effective quick lift treatment. 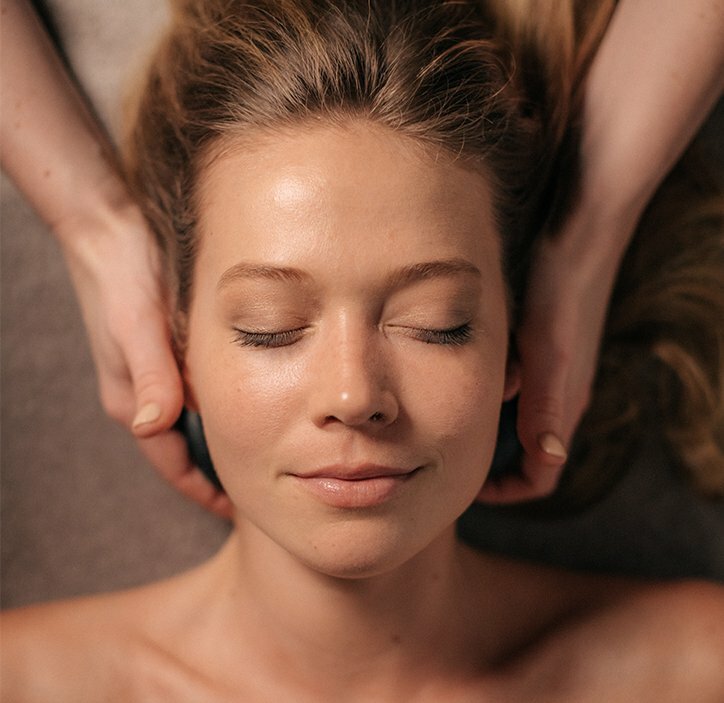 Our 80-minute treatment includes all of the benefits of a Nourishing Facial and a 30-minute Quick Lift. An urban dweller’s antidote to modern fatigue, this facial is ideal for skin that is showing stress or signs of aging. Addresses dullness, dehydration and wrinkles, this facial features an exfoliating lactic mask and a lift and roll style face massage. For tired eyes and evident signs of aging, puffiness an dark circles. This eye enhancement will provide immediate results to any of our high performance facials. 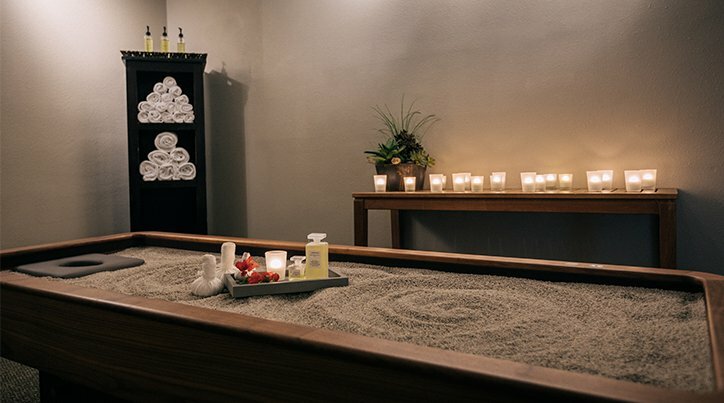 Iron out any aches and pains and nourish your skin until it glows with our selection of massages and rituals which promise to restore peace to your body and mind. 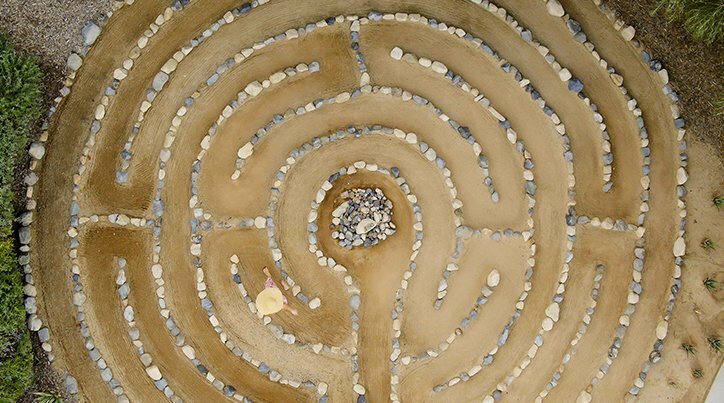 There are lots of ways to make the most of your Glen Ivy experience. Are you celebrating a special occasion? Do you want to give a gift? Whatever the season, there’s always something going on at Glen Ivy.